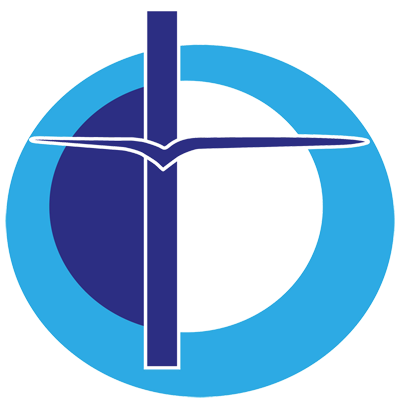 The Archdiocesan Centre for Liturgy provides formation and information for parish priests and other members of parish communities and church organisations on all things liturgical and supports parishes conducting the Rite of Christian Initiation of Adults in order to enrich the spiritual life of the Catholic Church of Perth. To provide information and support to parish communities in all aspects of liturgical life. 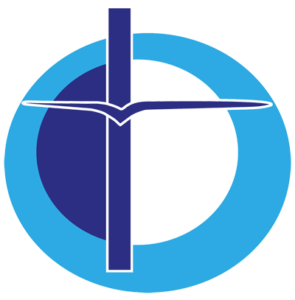 To maintain a network of information and encouragement to promote and develop sound theological and pastoral principles and practices of liturgy. Provides support and training for parishes. Provides support and training in voice to parish choirs and priests. Provides support and training to parishes in Liturgical Music.